Blazers are traditionally not a fromal suit jackets. 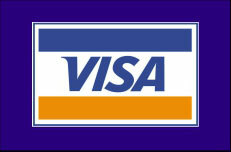 They are mostly causual cut in designs. 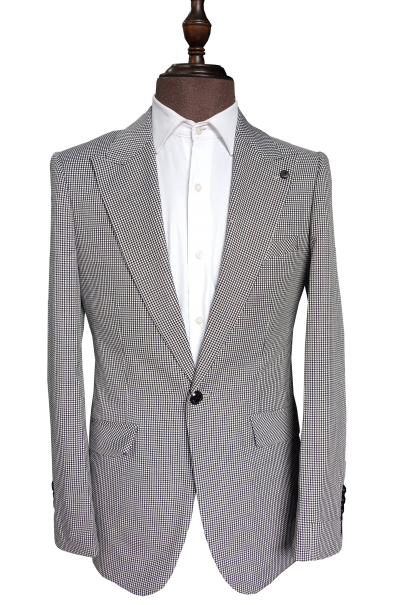 Recently, blazers are being made to be formal, a formal suit jacket distinguished by a metal button, mostly silver or golden in colour. 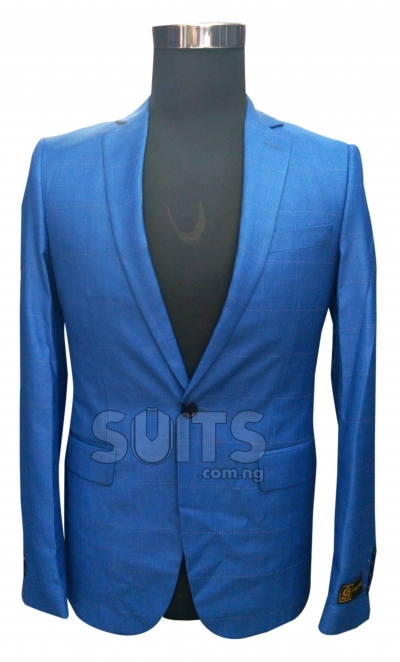 Blazers are begining to find its way into corporate organisations in Nigeria as a weekend dress suits. 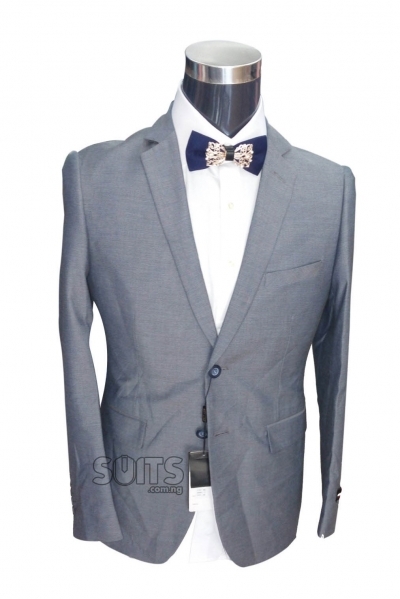 Blazers are worn with wide variety of dress shirts, open-necked polo shirts, T-shirts, e.t.c. 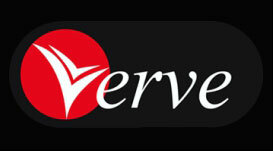 They fit with wide variety of trousers as well, of different fabrics and colours from a cotton to wool, chinos to jeans. 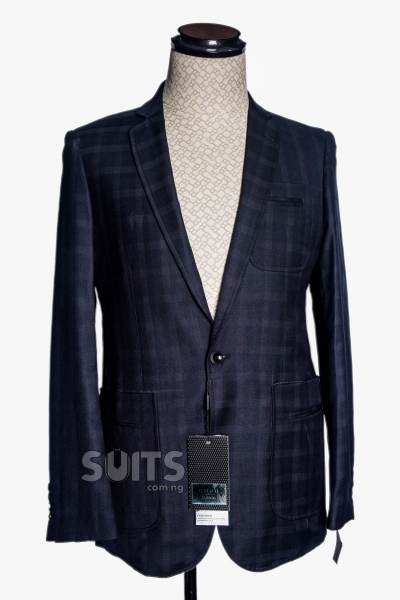 For instant, a black jacket wool blazer would be a perfect match with a grey wool trouser e.t.c. 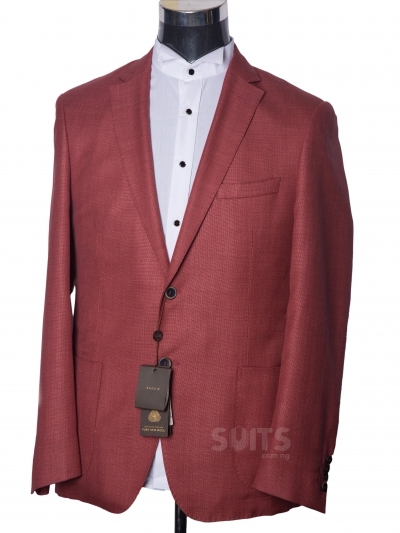 It is a poor dressing habit to match a blazer jacket with a trouser of the same colour. Note: All suits on this section have only the jackets (blazers), they do not have trousers. 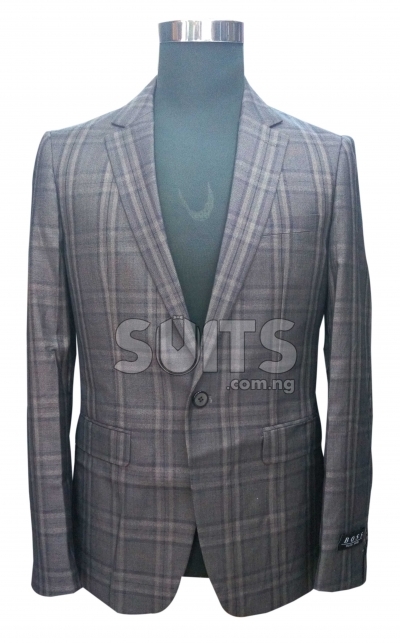 Blazers can be referred to as casual Suits, used mostly for informal meetings, weekends work suit. 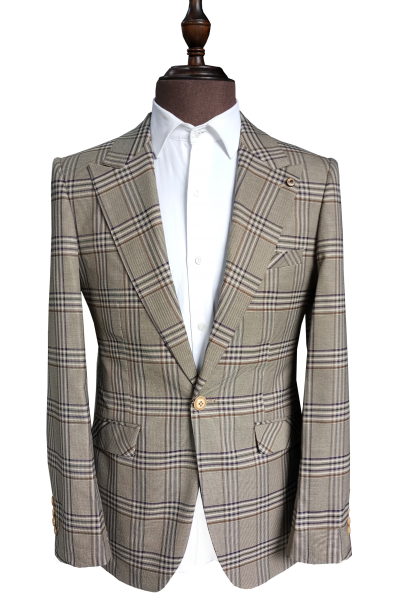 Traditionally, blazers are worn as a casual Suit but it’s beginning to find it way into the corporate world as a formal Suit, as most companies have started to tune down on their conservative dress code. 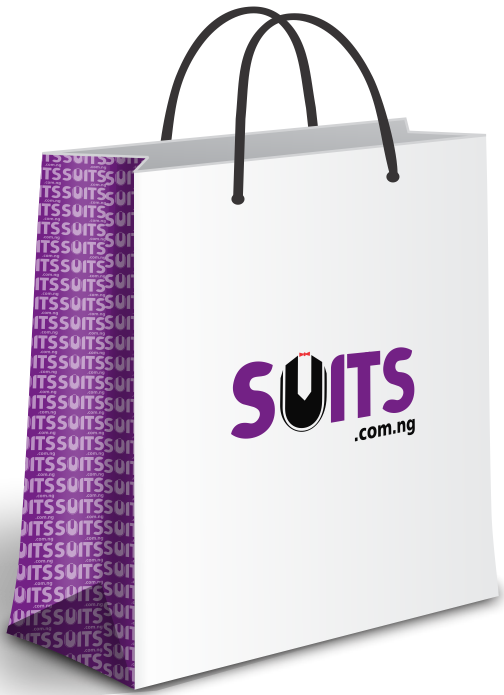 From our data at Suits.com.ng most customers buy blazers for weekends office Suit, others have something out the regular conservative formal Suits. 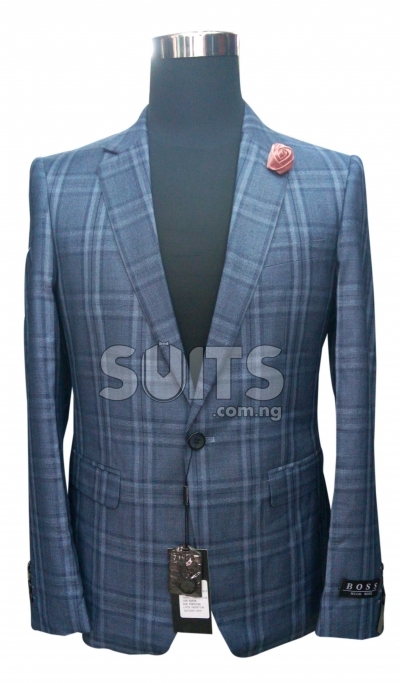 Suits.com.ng is the center for wide variety of trendy Suits and Blazers online in Nigeria. 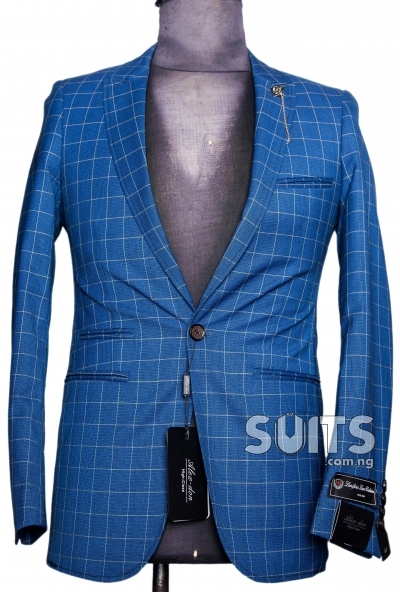 We offer the best designers blazers for men online in Nigeria. 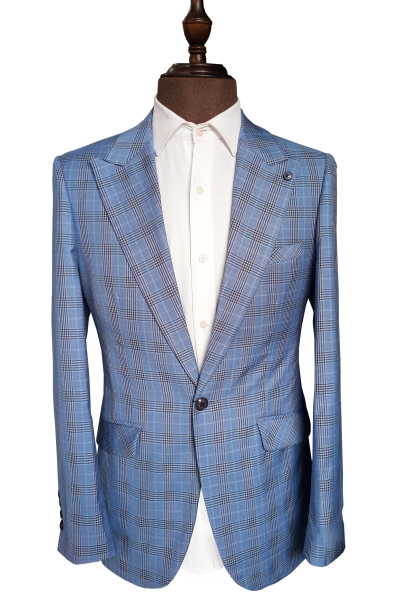 Designs ranges from single button blazer to double buttons blazers, from single vent to double vents, from plain colors to mixed colors. 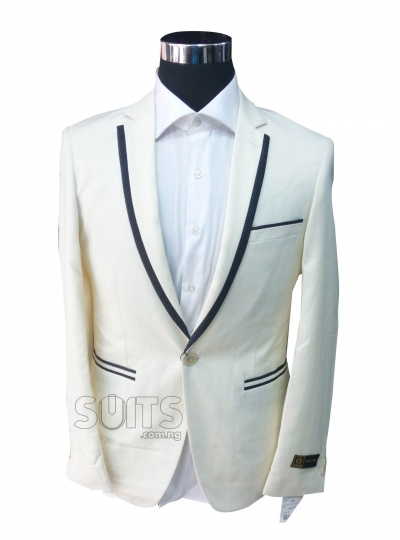 One fantastic design proposition of blazers are to get widest varieties of color and designs for those who crave for uniqueness in style. 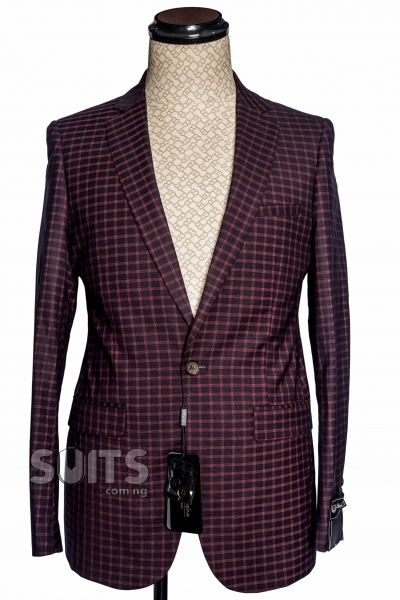 Men blazers are not as expensive as complete Suits with trousers, as blazers rarely come with trousers. 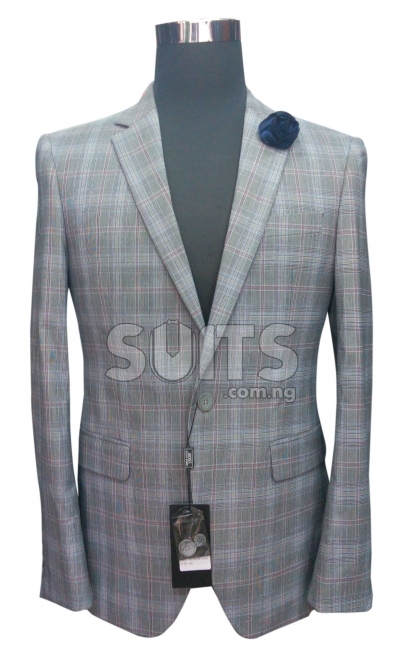 Those that had bought men blazer online through our platform will testify that our designs and materials are unique and of great quality. We have moved beyond the norm as we now have double breasted Blazer Suits. 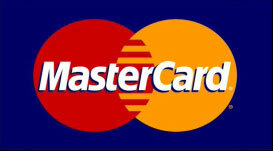 This is to offer some customers who love to do things out of the trends the uniqueness they crave for.